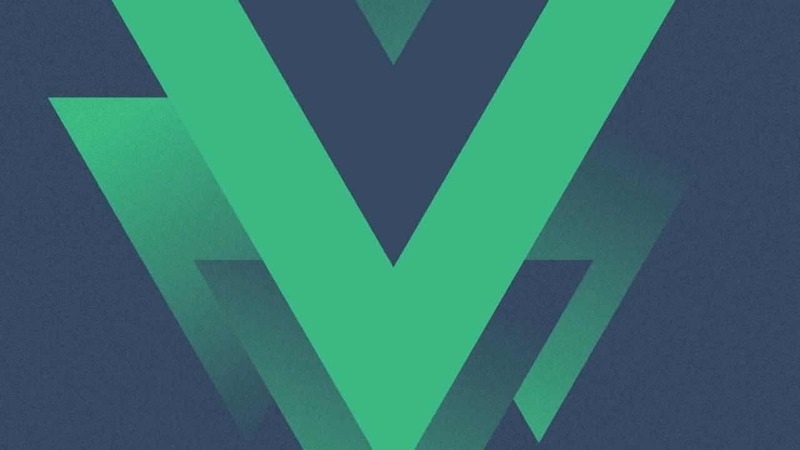 Last week at Vue.js London gave a brief sneak peek of what’s coming in the next major version of Vue. This post provides an in-depth overview of the plan. 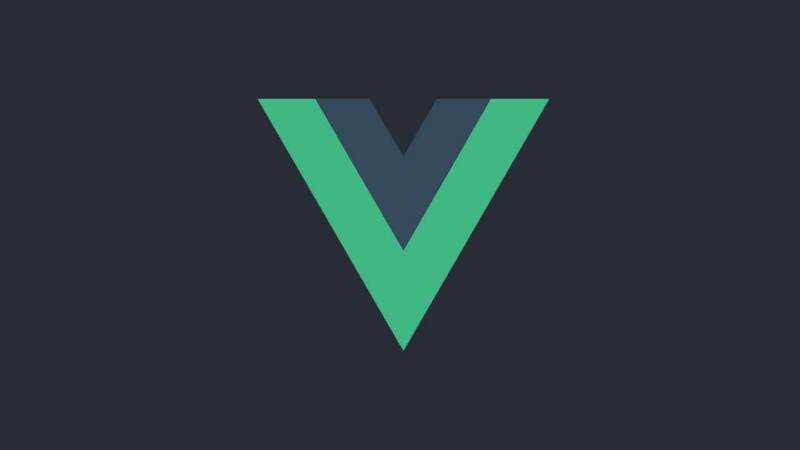 Last week at Vue.js London I gave a brief sneak peek of what’s coming in the next major version of Vue. This post provides an in-depth overview of the plan. Why a new major version? Vue 3.0 is currently in prototyping phase, and we have already implemented a runtime close to feature-parity with 2.x. *Many of the items listed below are either already implemented, or confirmed to be feasible. Ones that are not yet implemented or still in exploration phase are marked with a .
TL;DR: Everything except render function API and scoped-slots syntax will either remain the same or can be made 2.x compatible via a compatibility build. Template syntax will remain 99% the same. There may be small tweaks in scoped slots syntax, but other than that we have no plans to change anything else for templates. The 2.x object-based component format will still be supported by internally transforming the object to a corresponding class. Functional components can finally be plain functions —however, async components will now need to be explicitly created via a helper function. The part that will receive the most changes is the Virtual DOM format used in render functions. We are currently collecting feedback from major library authors and will be sharing more details as we are more confident of the changes, but as long as you don’t heavily rely on hand-written (non-JSX) render functions in your app, upgrading should be a reasonably straightforward process. TL;DR: better decoupled internal modules, TypeScript, and a codebase that is easier to contribute to. We are re-writing 3.0 from the ground up for a cleaner and more maintainable architecture, in particular trying to make it easier to contribute to. We are breaking some internal functionalities into individual packages in order to isolate the scope of complexity. For example, the observer module will become its own package, with its own public API and tests. Note this does not affect framework-level API— you will not have to manually import individual bits from multiple packages in order to use Vue. Instead, the final Vue package is assembled using these internal packages. The codebase is also now written in TypeScript. 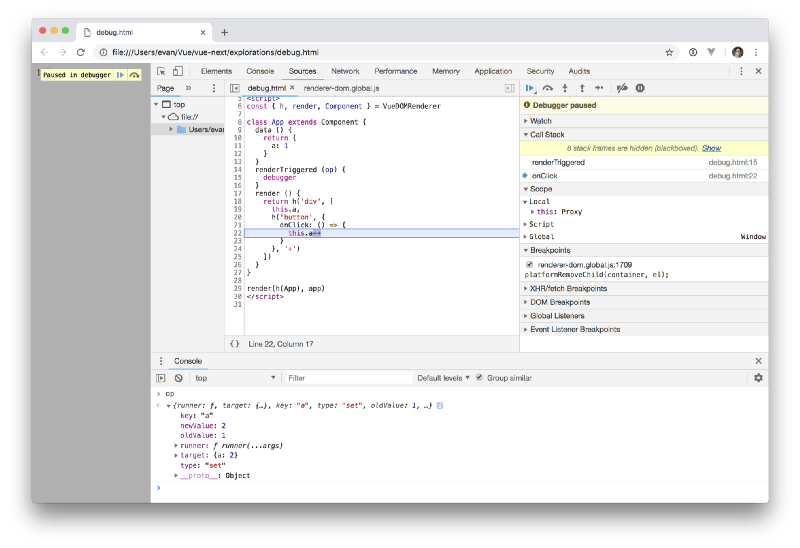 Although this will make proficiency in TypeScript a pre-requisite for contributing to the new codebase, we believe the type information and IDE support will actually make it easier for a new contributor to make meaningful contributions. TL;DR: more complete, precise, efficient and debuggable reactivity tracking & API for creating observables. Exposed API for creating observables. This offers a light-weight, dead simple cross-component state management solution for small to medium scale scenarios. Lazy observation by default. In 2.x, any reactive data, regardless of how big it is, will be observed on startup. This can cause a noticeable overhead on app startup if your dataset is huge. In 3.x, only data used to render the initially visible part of your app will need to be observed, not to mention the observation itself is also much faster. More precise change notification. An example: in 2.x, force adding a new property using Vue.set will cause any watcher that depends on the object to re-evaluate. In 3.x, only watchers that relies on that specific property will be notified. Immutable observables: we can create “immutable” versions of a value that prevents mutations even on nested properties, except when the system temporarily unlocks it internally. This mechanism can be used to freeze passed-down props or Vuex state trees outside mutations. TL;DR: smaller, faster, tree-shakable features, fragments & portals, custom renderer API. Smaller: the new codebase is designed from the ground up to be tree-shaking friendly. Features such as built-in components (<transition>, <keep-alive>) and directive runtime helpers (v-model) are now imported on-demand and tree-shakable. The constant baseline size for the new runtime is <10kb gzipped. In addition, features being tree-shakable also allows us to offer more built-in features down the road without incurring payload penalties for users that don’t use them. Fragments & Portals: despite the size reduction, 3.0 comes with built-in support for Fragments (component returning multiple root nodes) and Portals (rendering a sub-tree in another part of the DOM, instead of inside the component). Improved slots mechanism: All compiler-generated slots are now functions and invoked during the child component’s render call. This ensures dependencies in slots are collected as dependencies for the child instead of the parent. This means that: 1. when slot content changes, only the child re-renders; 2. when the parent re-renders, the child does not have to if its slot content did not change. This change offers even more precise change detection at the component tree level, so even fewer useless re-renders! Custom Renderer API: a first-class API for creating custom renderers will be available, and no longer requires forking the Vue codebase with custom modifications. This will make it much easier for render-to-native projects like Weex and NativeScript Vue to stay up-to-date with upstream changes. It would also make it trivially easy to create custom renderers for various other purposes. TL;DR: tree-shaking friendly output, more AOT optimizations, parser with better error info and source map support. When targeting tree-shaking-capable bundlers, templates that make use of optional features will generate code that imports those features using ES modules syntax. Unused optional features are thus dropped from the final bundle. We plan to rewrite the parser to provide location information in template compilation errors. This should also lead to template source map support, and the new parser can serve as the foundation for 3rd party tooling integration, such as eslint-plugin-vue and IDE language services. TL;DR: it will be supported, but in a separate build with the same reactivity limitations of Vue 2.x. The new codebase currently targets evergreen browsers only and assumes baseline native ES2015 support. But alas, we know a lot of our users still need to support IE11 for the foreseeable future. Most of the ES2015 features used can be transpiled / polyfilled for IE11, with the exception for Proxies. Our plan is to implement an alternative observer with the same API, but using the good old ES5 Object.defineProperty API. A separate build of Vue 3.x will be distributed using this observer implementation. 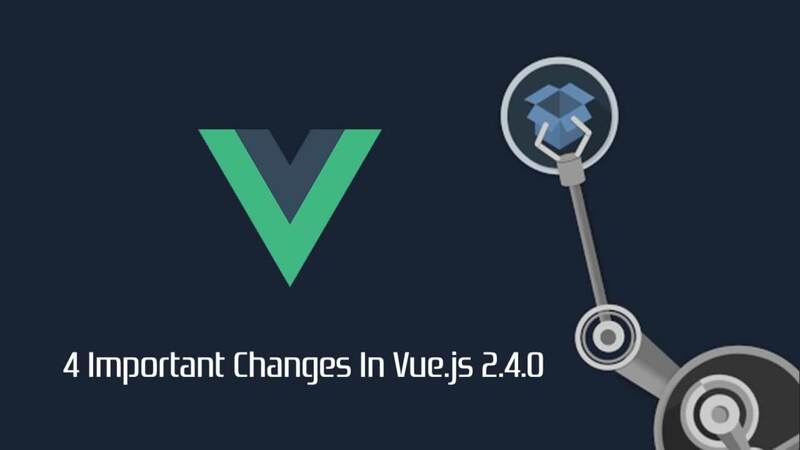 However, this build will be subject to the same change detection caveats of Vue 2.x and thus not fully compatible with the “modern” build of 3.x. We are aware that this imposes some inconvenience for library authors as they will need to be aware of compatibility for two different builds, but we will make sure to provide clear guidelines on this when we reach that stage. This is the phase we are in right now. 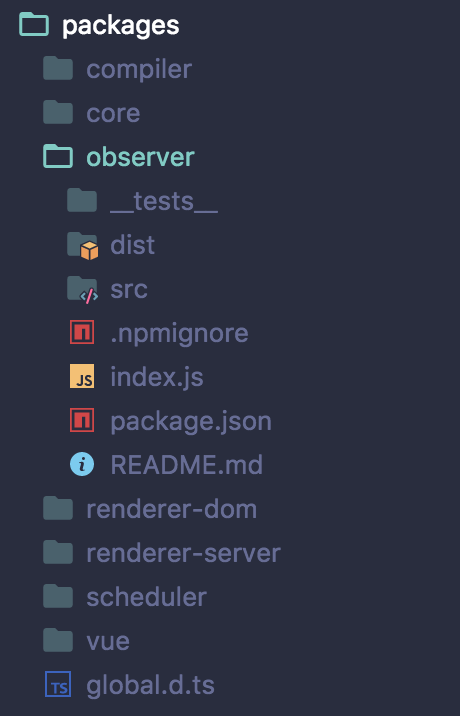 Currently, we already have a working runtime prototype that includes the new observer, Virtual DOM and component implementation. We have invited a group of authors of influential community projects to provide feedback for the internal changes, and would like to make sure they are comfortable with the changes before moving forward. We want to ensure that important libraries in the ecosystem will be ready at the same time when we release 3.0, so that users relying on those projects can upgrade easily. Upgrade path: can it be introduced in a completely backwards-compatible fashion, via a removable compatibility layer, or via codemods? We will anticipate public feedback from the wider community to help us consolidate these ideas. We are not forgetting about 2.x! In fact, we plan to use 2.x to progressively accustom users to the new changes. We will be gradually introducing confirmed API changes into 2.x via opt-in adaptors, and 2.x-next will allow users to try out the new Proxy-based observer. The last minor release in 2.x will become LTS and continue to receive bug and security fixes for 18 months when 3.0 is released. Next, we will finish up the compiler and server-side rendering parts of 3.0 and start making alpha releases. These will mostly be for stability testing purposes in small greenfield apps. 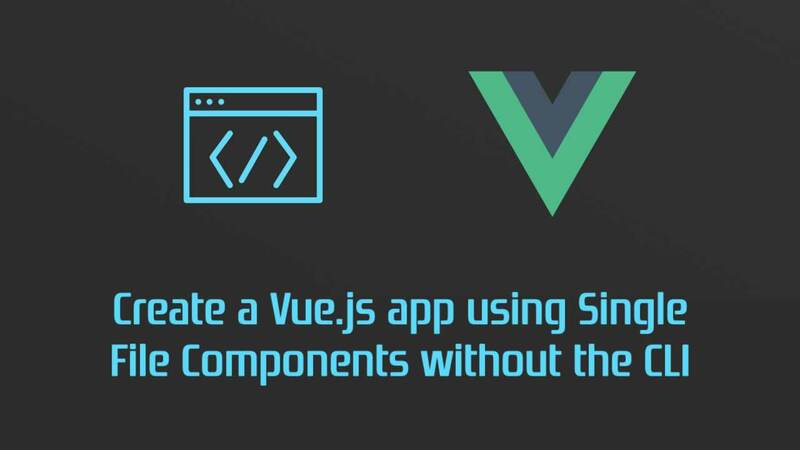 During beta phase, our main goal is updating support libraries and tools like Vue Router, Vuex, Vue CLI, Vue DevTools and make sure they work smoothly with the new core. We will also be working with major library authors from the community to help them get ready for 3.0. Once we consider the API and codebase stable, we will enter RC phase with API freeze. During this phase we will also work on a “compat build”: a build of 3.0 that includes compatibility layers for 2.x API. This build will also ship with a flag you can turn on to emit deprecation warnings for 2.x API usage in your app. The compat build can be used as a guide to upgrade your app to 3.0. The last task before the final release will be the IE11 compatibility build as mentioned above. In all honesty, we don’t know when this will happen yet, but likely in 2019. Again, we care more about shipping something that is solid and stable rather than hitting specific dates. There is a lot of work to be done, but we are excited for what’s coming next!